Today marks the final day and the final round of the looming FIM Asia Supermoto Championship 2016 series. The opening ceremony of the grand finale might be the largest ever received, with officiation by Selangor State Executive Councillor for Youth Development Sports, Cultural and Entrepreneurship Development, Y.B. 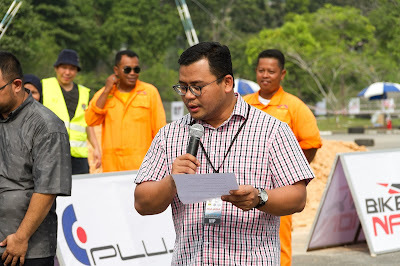 Tuan Amirudin bin Sharil; Mayor of host city Shah Alam, Y. Bhg. 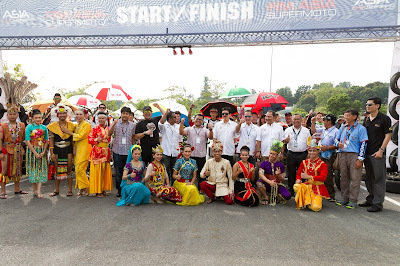 Dato’ Ahmad Zaharin bin Mohd Saad; CEO of Malaysia Convention & Exhibition Bureau (MyCEB), Dato’ Zulkefli Hj Sharif; General Manager of Malaysia Major Events, Mr. Tony Nagamaiah; delegates and promoters from three other host countries for the 2016 series. (6th from left) Mohd Nahwan bin Halimi, deputy director of MSN Selangor; Andrew Ching, CEO of E-Plus Global Sdn Bhd; Satheswaran Mayachandran, CEO of Asia Supersports Group; Y.B. Tuan Amirudin bin Sharil, Selangor State Executive Councillor for Youth Development Sports, Cultural and Entrepreneurship Development; Wan Zaharuddin, FIM Asia President; Dato’ Eric Loo, Chairman of Asia Supersports Group; Shah Yahya, FIM Asia Secretary General; Hashim Yusoff, FIM Asia Jury. 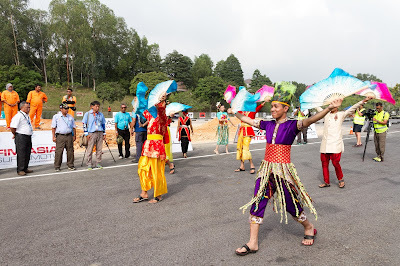 The grand opening comprises of an opening dance featuring Malaysia’s famous cultural dance depicting the country’s multiculturalism, followed by the formalities and concluded with an honour lap by 21 top international riders from 18 countries who have shown outstanding performance in the race. Supermoto is a motorcycle race on a track that alternates between three kinds of race courses: the hard packed dirt of flat track, the irregular jumps and obstacles of motocross, and the paved tarmac of road racing. Also, the sport’s flexibility to construct a track at any space will boost the spectators’ anticipation towards the race. 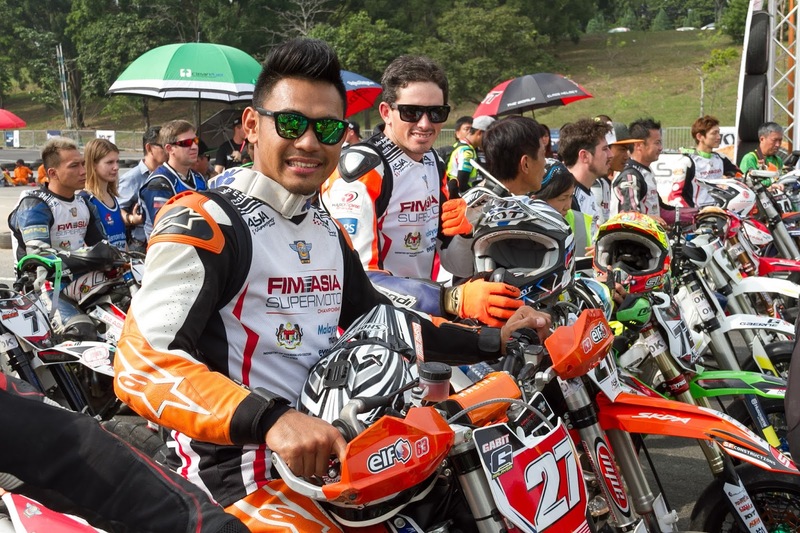 “The hybrid between these genres opened doors for riders from any of this distinction to contend and strive beyond their comfort zone, leading to personal growth and the increasing interest towards the motorsport due to its challenges,” Sathes added. 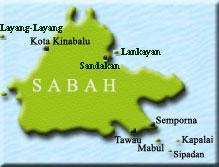 The FIM Asia Supermoto Championship 2016 series comprises of four rounds in four different countries namely Australia, Indonesia, the Philippines and Malaysia. 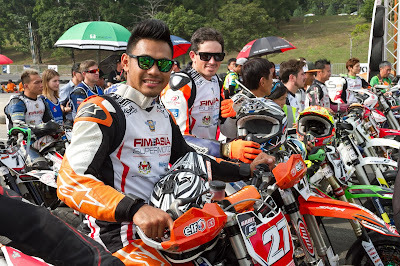 “When we were introduced to Supermoto by Asia Supersports Group, we immediately knew its potential and future returns in increasing tourism value to the country. Motorsport is a country’s ability in various industries, potentially leading to incremental economic development,” said Datuk Zulkefli Hj Sharif, Chief Executive Officer of Malaysia Convention & Exhibition Bureau (MyCEB), an agency under the Ministry of Tourism and Culture Malaysia. For more information and announcements, visit http://supermotoasia.com.